The DEmand Beauty Salon has its headquarters in Anavyssos, Attiki, at Xenofontos 1 street. 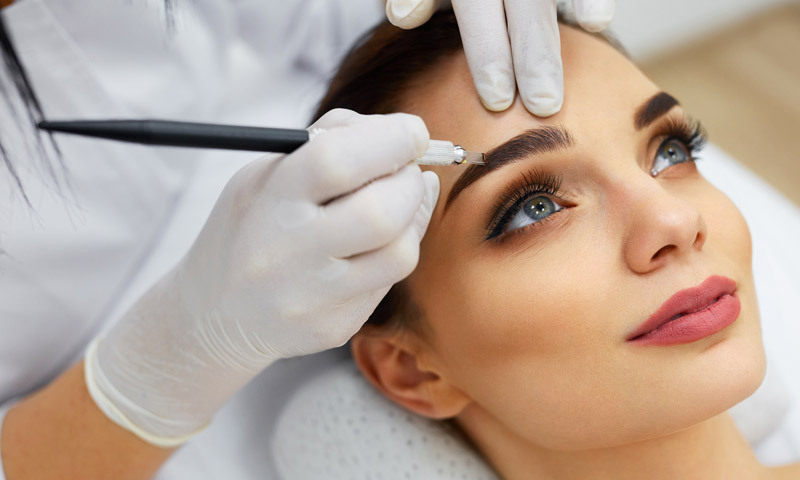 Under the auspices of the Graduate Aesthetician Despina Ephremiadou, we offer complete beauty services in a modern and stylish space. Mrs. Efremiaadou Despina is a graduate of the Technological Institute of Aesthetics and Cosmetology of Athens. She has participated in numerous seminars on the subject with many years of experience in the field. 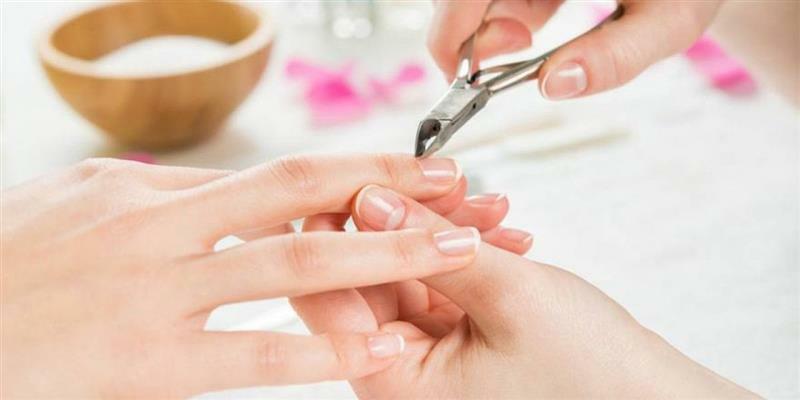 Indicatively, she has been in charge of large SPA centers, a professor in public and private institutions, and has taken part in television shows to present beauty tips. Our goal is to maximize customer satisfaction through effective treatments and immediate results. 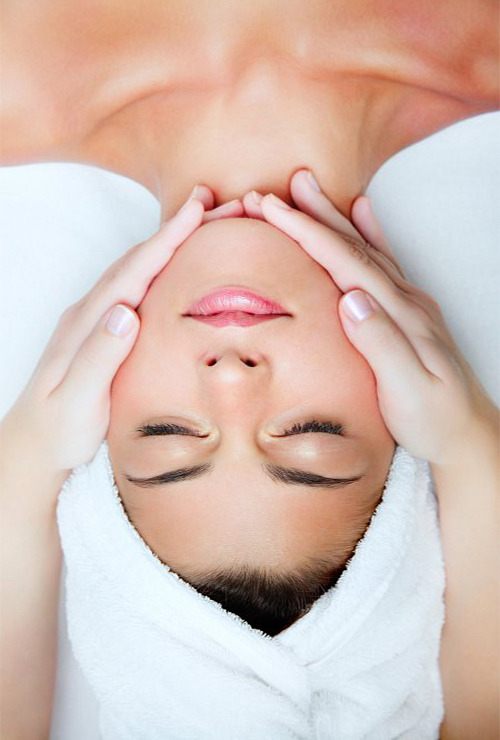 Our specialized and experienced staff are always willing to offer health and beauty services and advice. We treat each case individually depending on the wishes of the customer and the needs of each body. 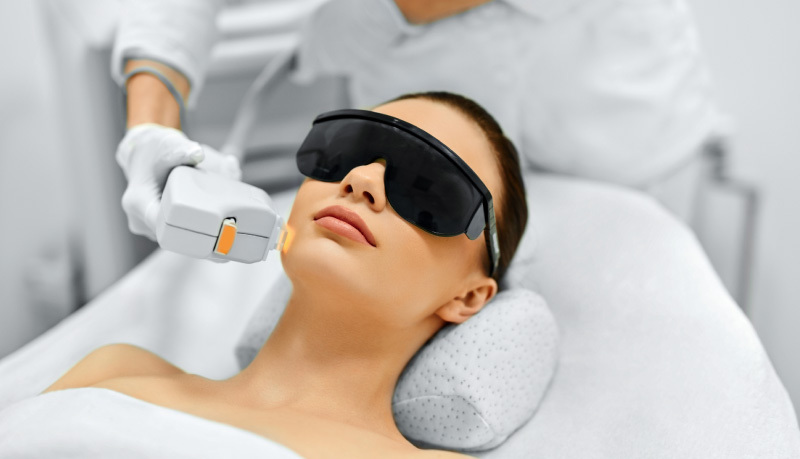 Keeping up-to-date on new technologies, we offer specialized and targeted treatments with the best products and the latest technological equipment. Contact us or visit our site for further information about our products and services in the field of Medical Beauty.